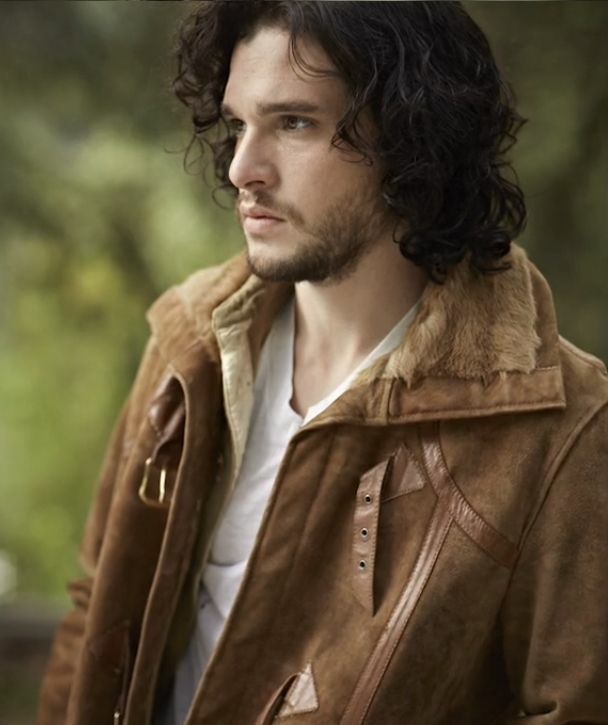 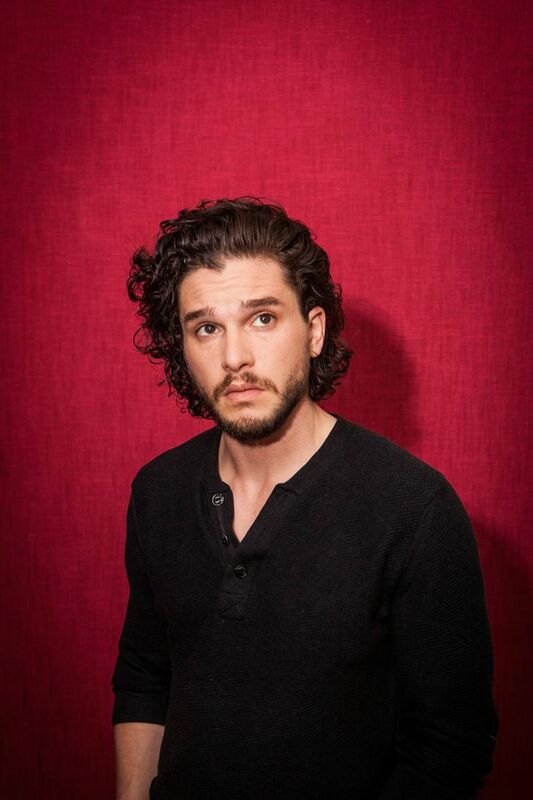 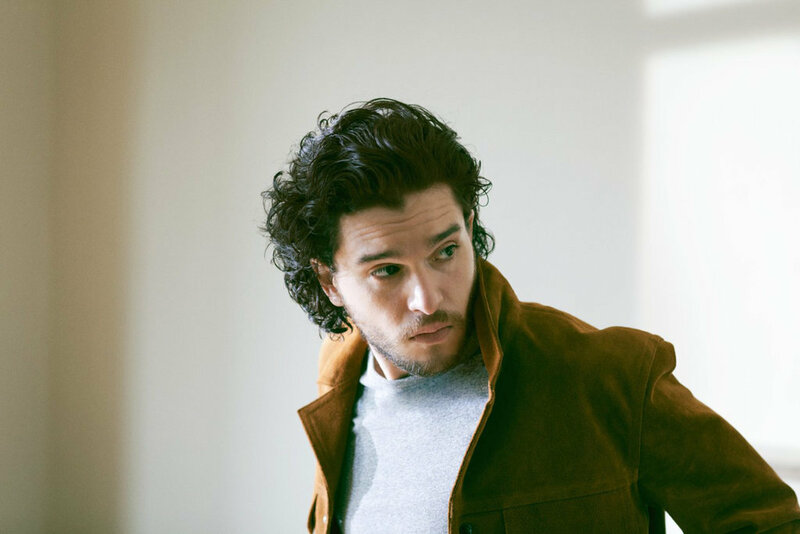 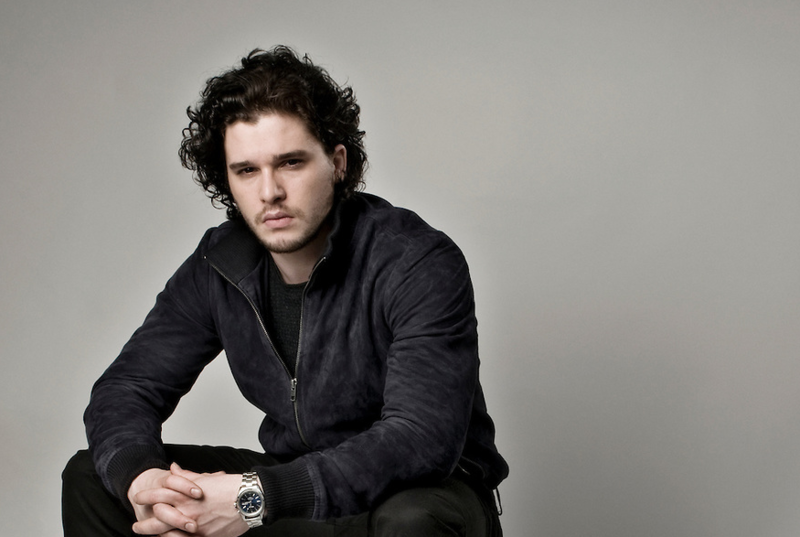 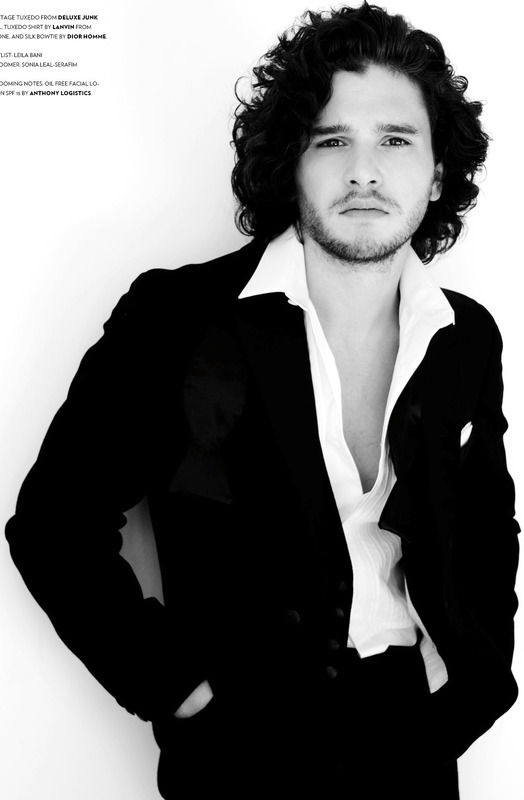 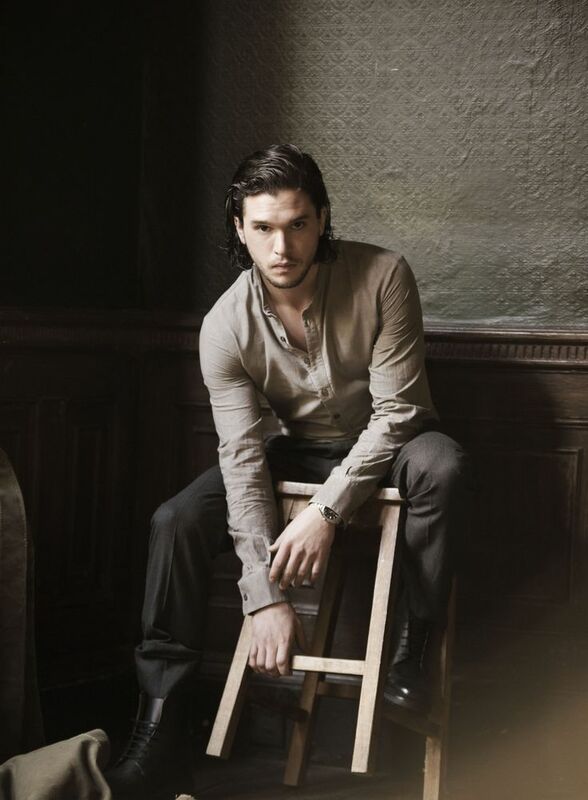 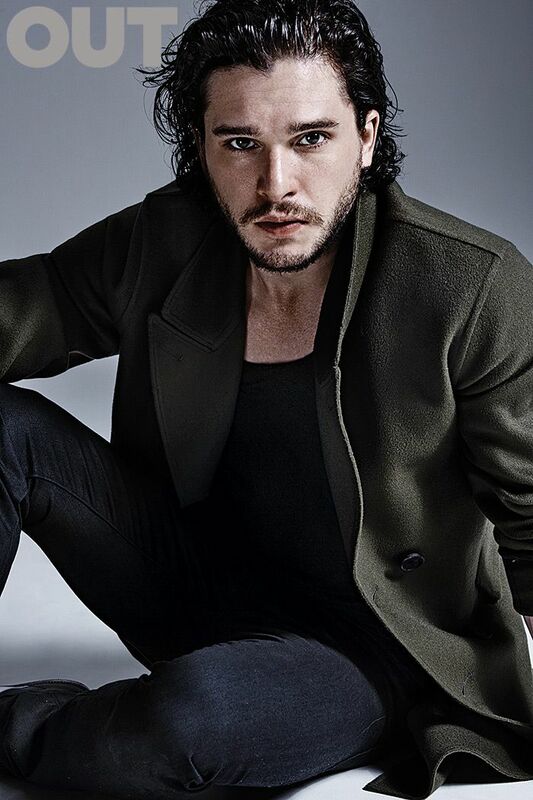 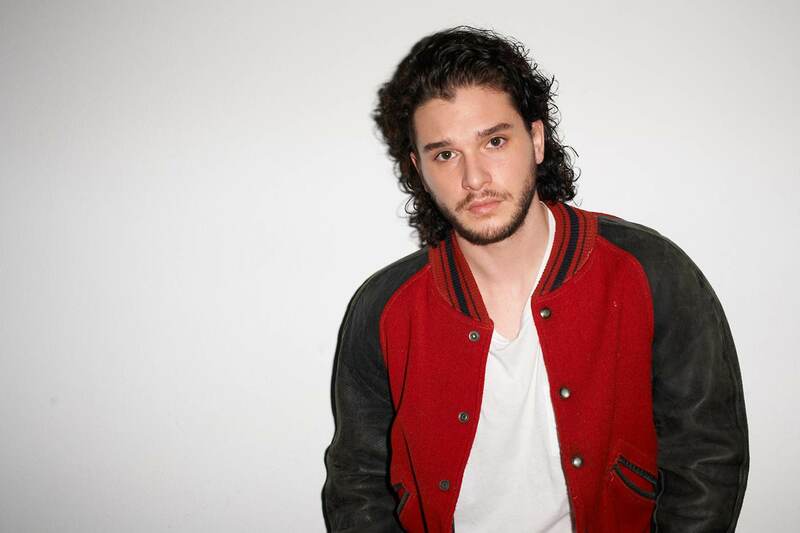 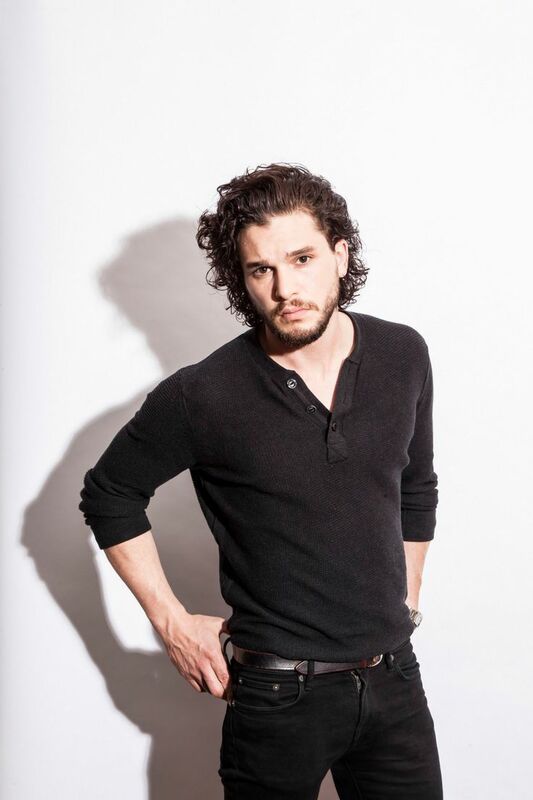 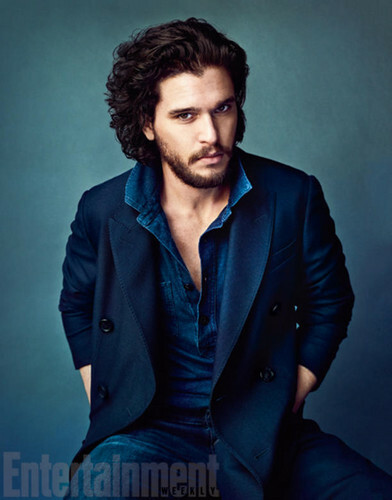 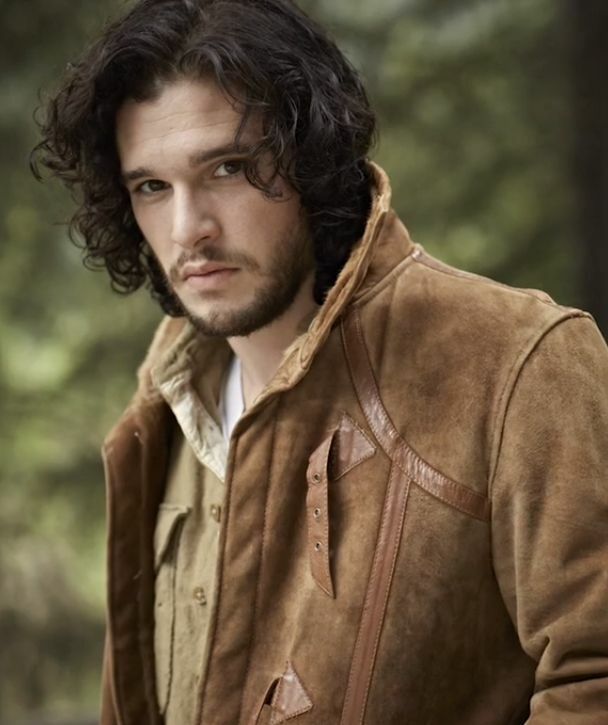 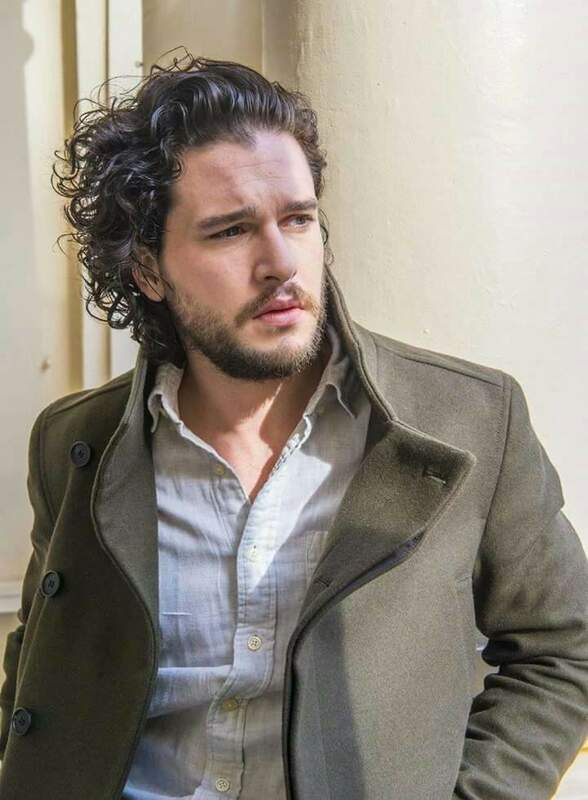 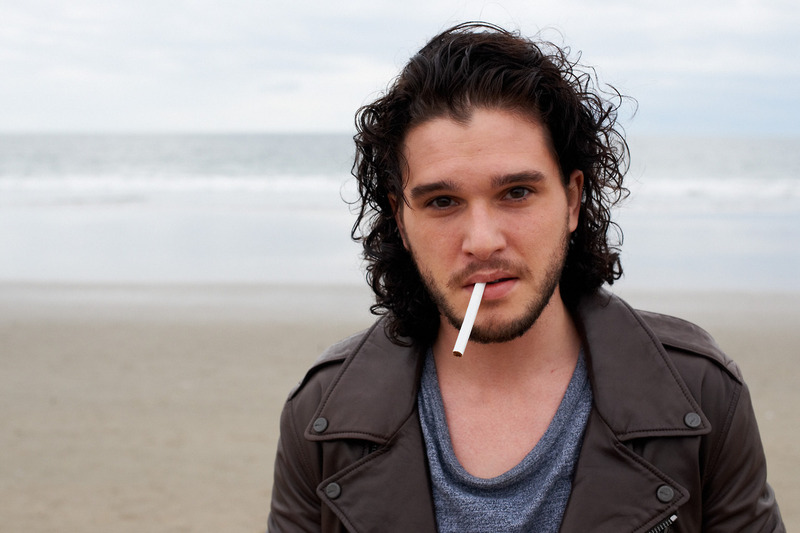 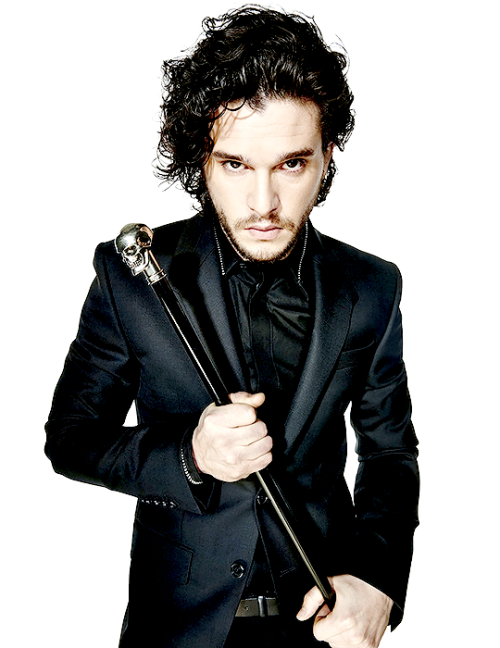 In 2011, Harington rose to prominence for his breakthrough role as Jon Snow in the HBO television series Game of Thrones, which brought him international recognition. 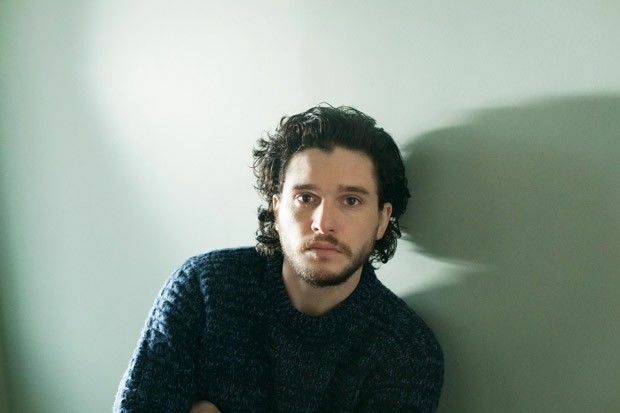 He has been nominated for a Primetime Emmy Award for Outstanding Supporting Actor in a Drama Series and a Critics Choice Television Awards for Best Supporting Actor in a Drama Series, among other accolades. 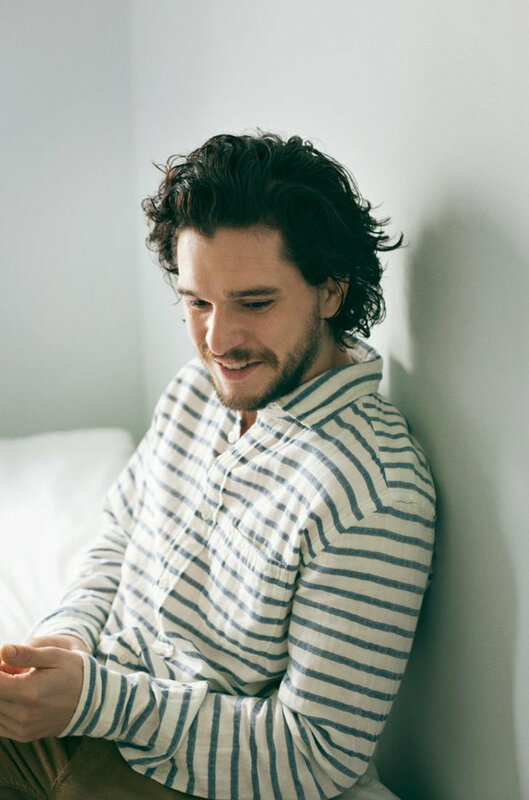 In 2017, he was honoured with the Giffoni Experience Award at the Giffoni Film Festival.